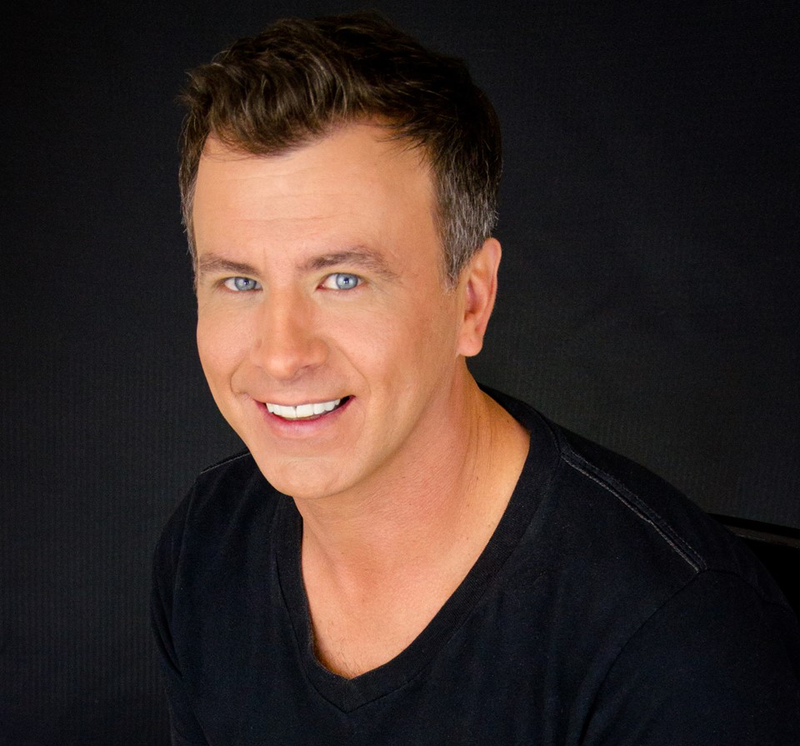 As a licensed cosmetologist with over 25 years of industry experience, Salon Independence’s President, Jon Haigwood, has built a resume that spans a variety of different sectors within the beauty industry. By having the familiarity with the challenges of building his own clientele, while also having experience in owning both traditional salons and suite rental facilities, he is able to address the concerns many stylists have with making the switch to suite rentals. Jon has a unique knowledge of all aspects of the beauty industry, which has made him a true asset to Salon Independence and our suite professionals. Jon says that one of the many joys in his career is working directly with the stylists and beauty professionals to help advance their careers. He is always willing to go that extra mile in helping set up the foundation needed for our professionals to thrive in the suite rental atmosphere. Salon Independence’s vision is to create a place where potential clients can find their perfect stylists and beauty professionals take pride in their space, as they work toward achieving major career milestones. We hope to create an environment that allows our professionals to take their existing clientele relationships to a whole new level! This is achieved by combining the effective elements of a traditional salon with the innovative ideas of the suite rental business model. We believe that at the heart of every great beauty experience lies the relationship between professional and client, and we have strived to create a business in which this relationship can flourish. Sound like a team you want to be a part of? Head over to our Salon Rentals page to learn more.